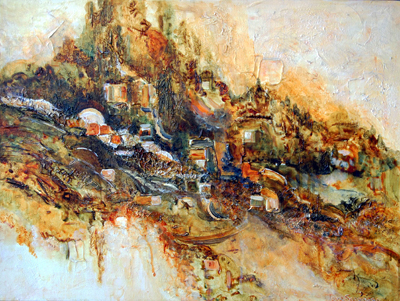 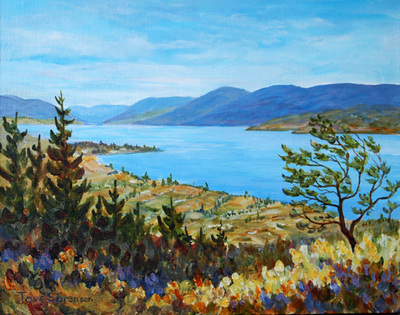 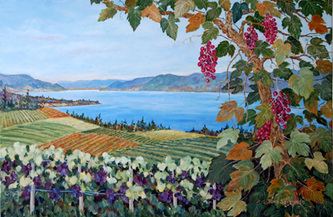 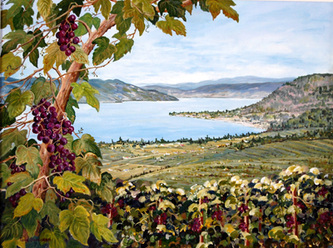 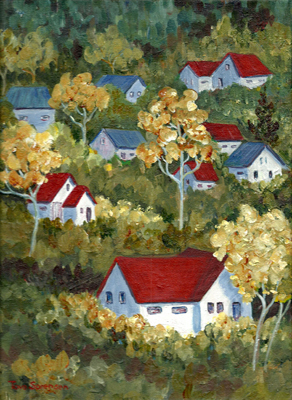 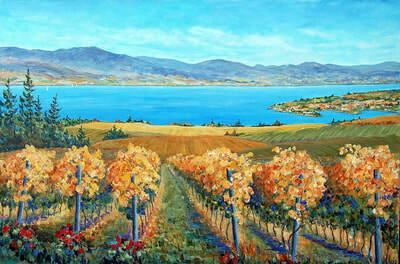 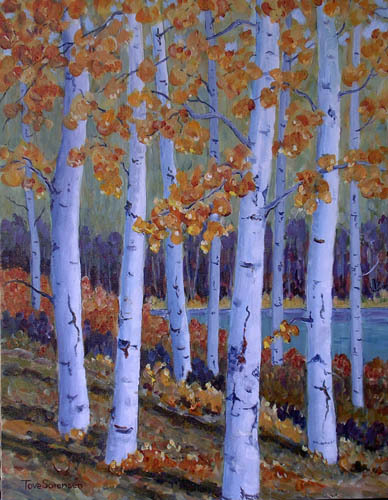 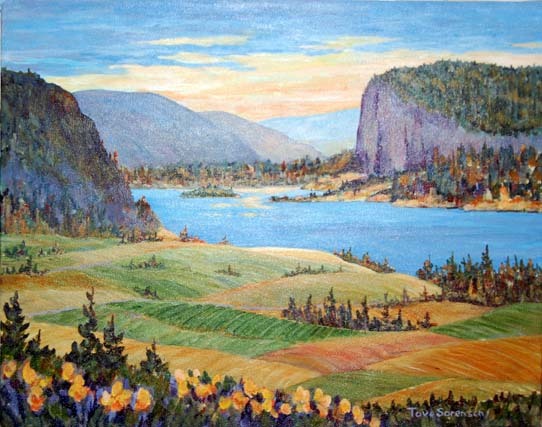 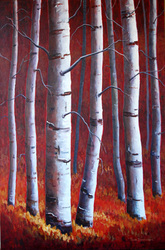 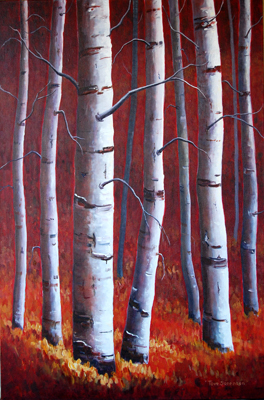 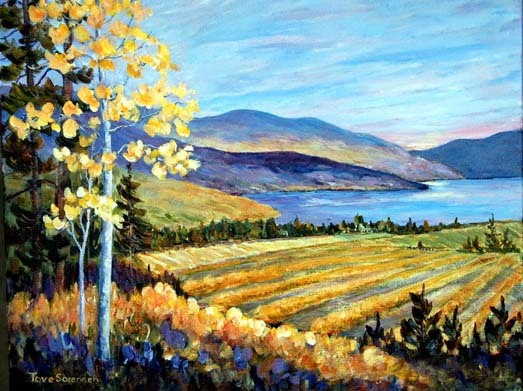 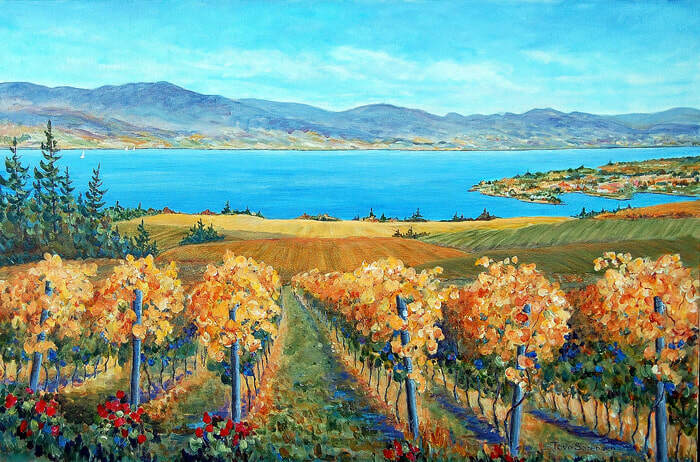 she immigrated to Canada in 1955.
captures the unique beauty of the Okanagan Valley. 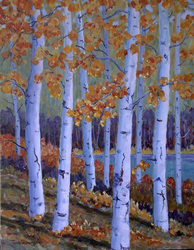 never taken her instruction or wished to do so again. 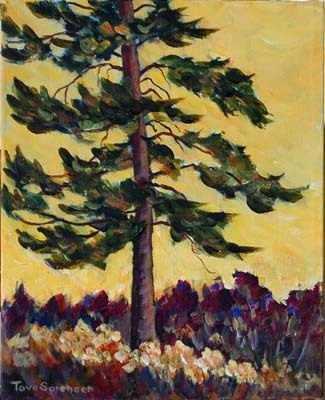 the 2002-2003 and 2004-2005 issues of the “Biennial Guide to Canadian Artists in Galleries”.